A new PlayStation bundle? 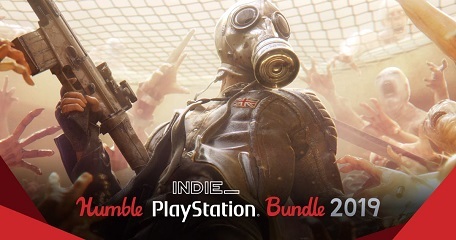 Yes, indie-d. Our very first mixed-publisher PlayStation bundle is here! Get games like Killing Floor 2, Shadow Warrior 2, Layers of Fear, and plenty more for PS4. The games in the bundle are region locked to North and South America. So you’ll need a US PSN account to redeem the keys. More info here.